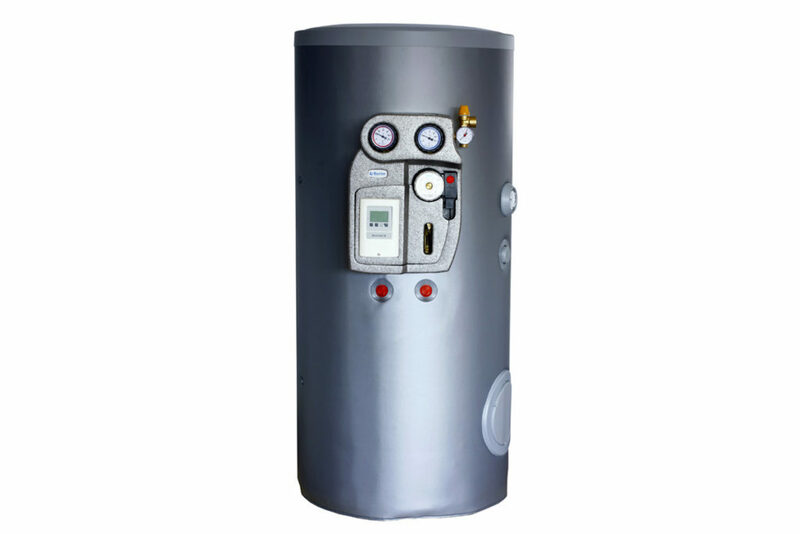 Fiorini water heaters are tanks to produce and store domestic hot water. 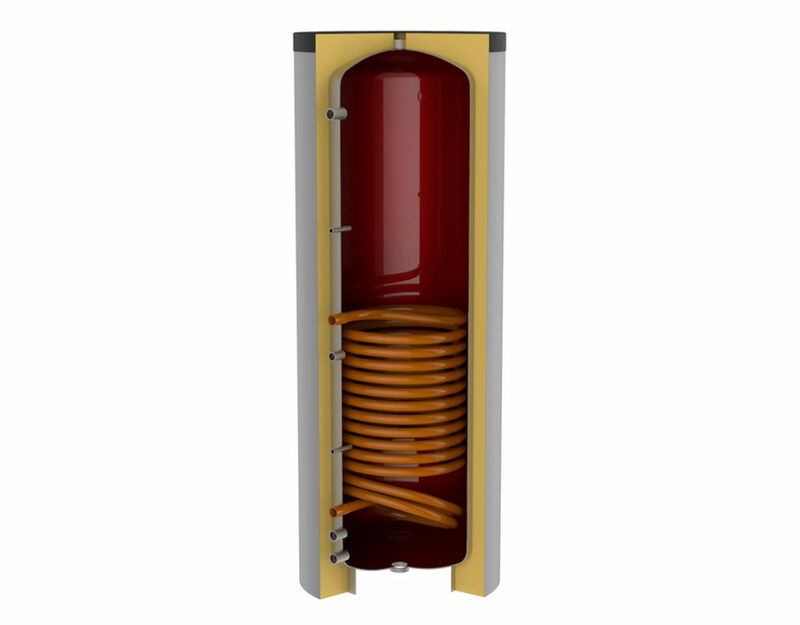 Domestic hot water is produced through a heat exchange done via coils positioned within the body of the water heater. 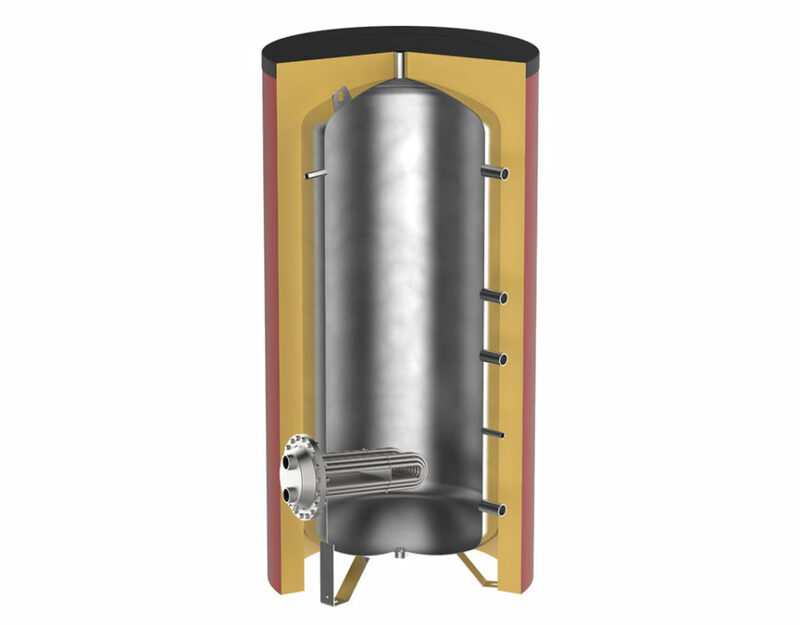 The Fiorini range of water heaters is made up of fixed exchanger water heaters and removable exchanger water heaters (tube heat exchanger or copper spiral). 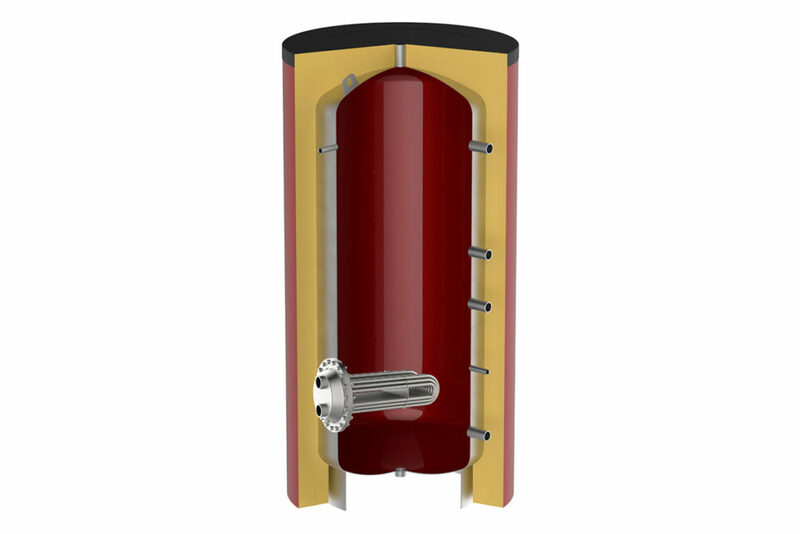 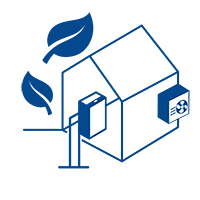 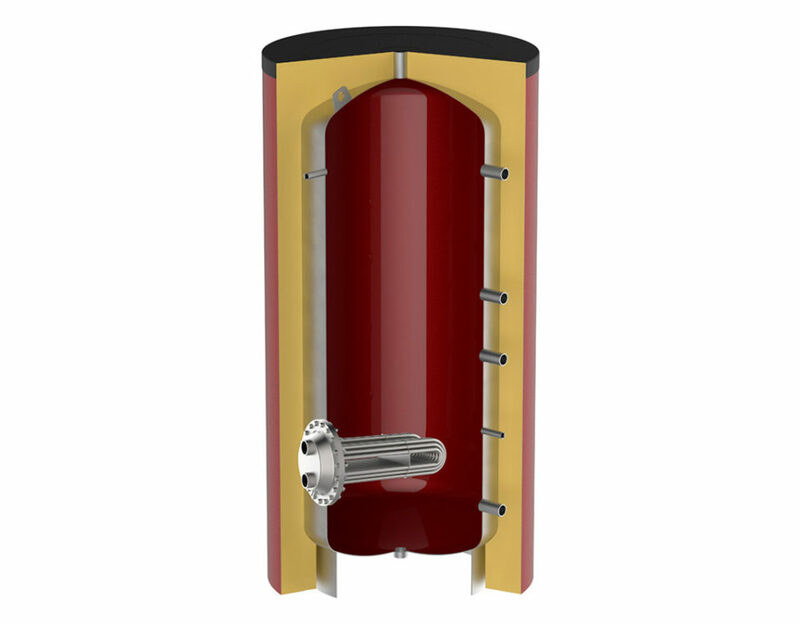 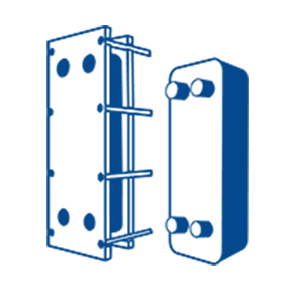 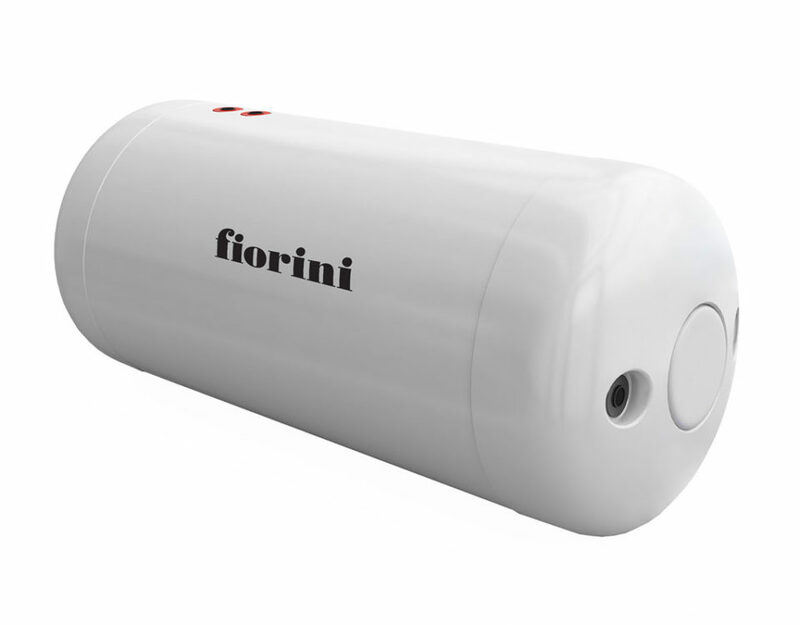 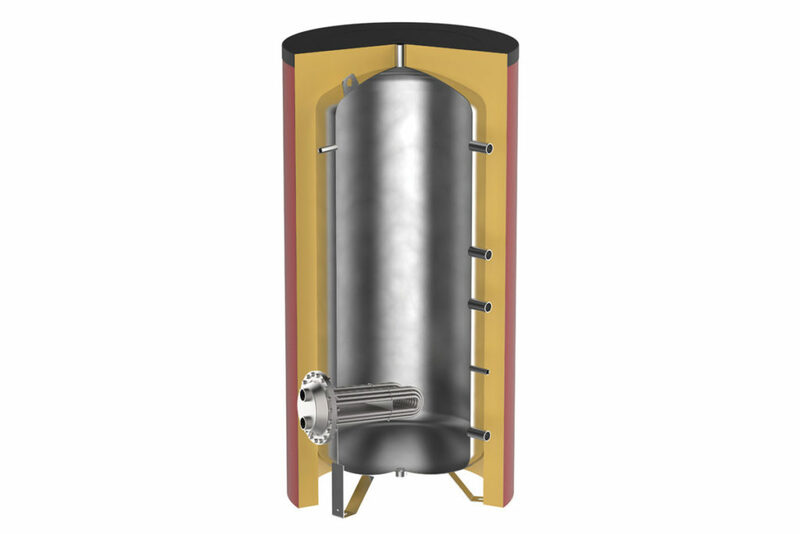 Fiorini offers water heaters in various sizes from 200 to 3000 litres, and equipped with different insulation based on the capacity selected, a magnesium anode to protect against galvanic currents and an inspection flange to ease access and maintenance. 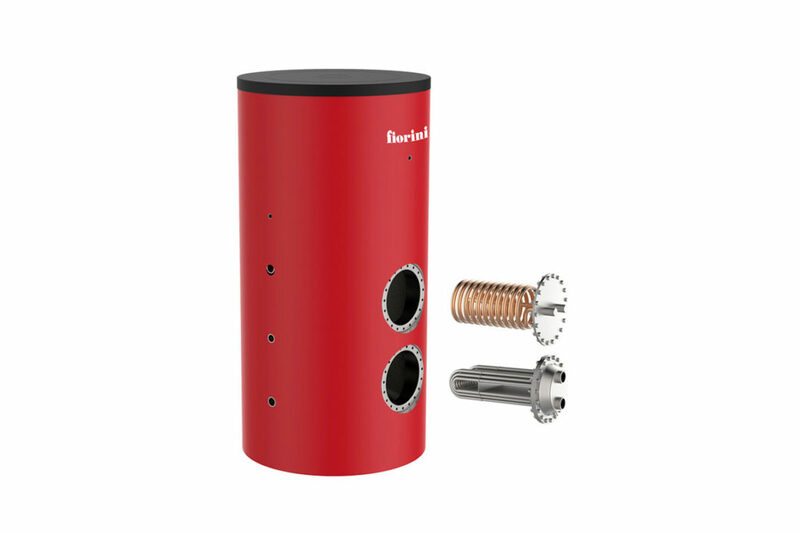 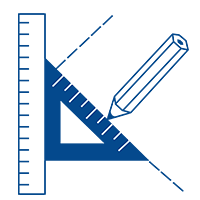 Fiorini water heaters stand out for their durability and respect for the ERP Directive, since they undergo treatment for internal protection, either glass-lining or Bluetech enamelling, whilst the exterior comes with insulation having a high insulating ability. 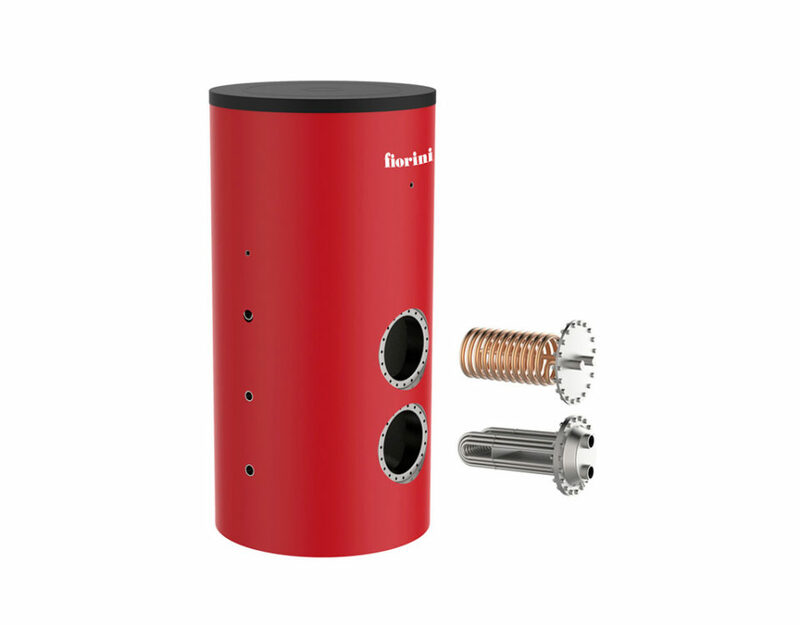 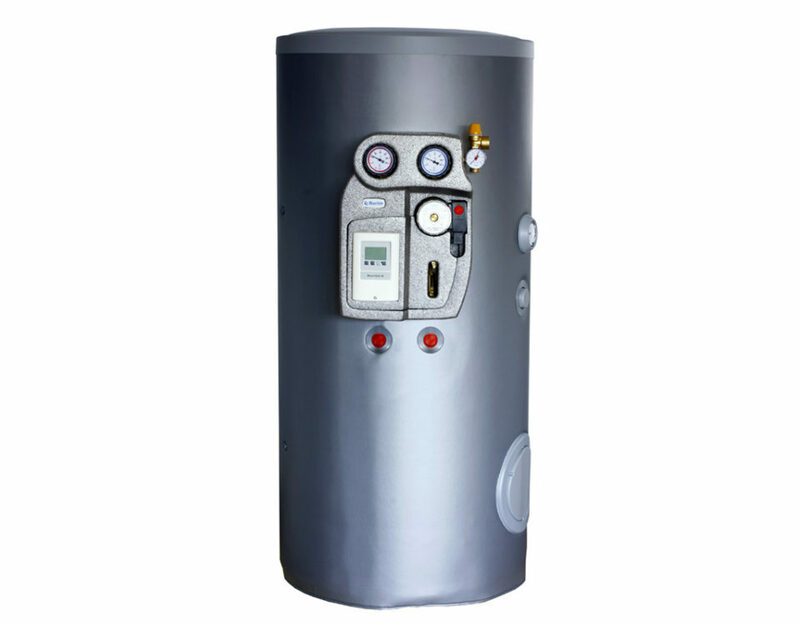 Fiorini water heaters produce and store domestic hot water through the exchange of heat product by fixed or removable coils inside the water heater itself. 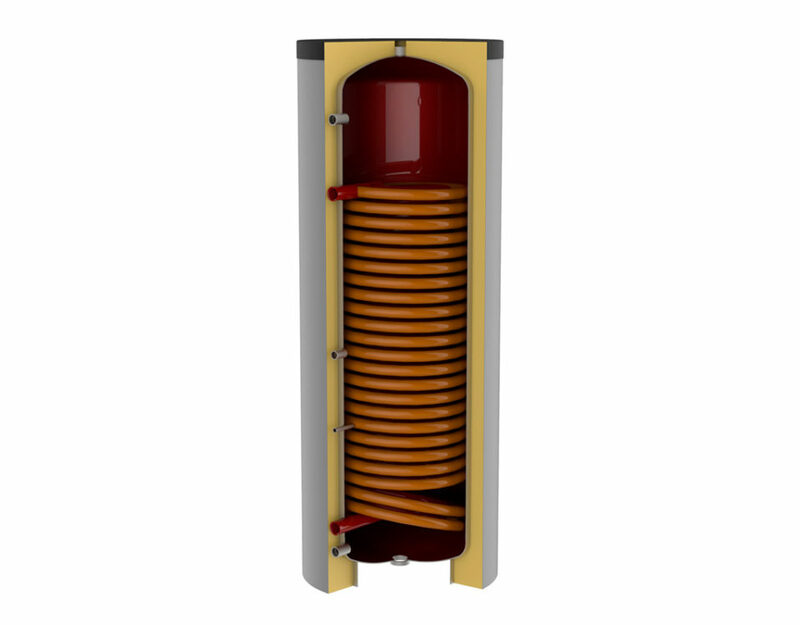 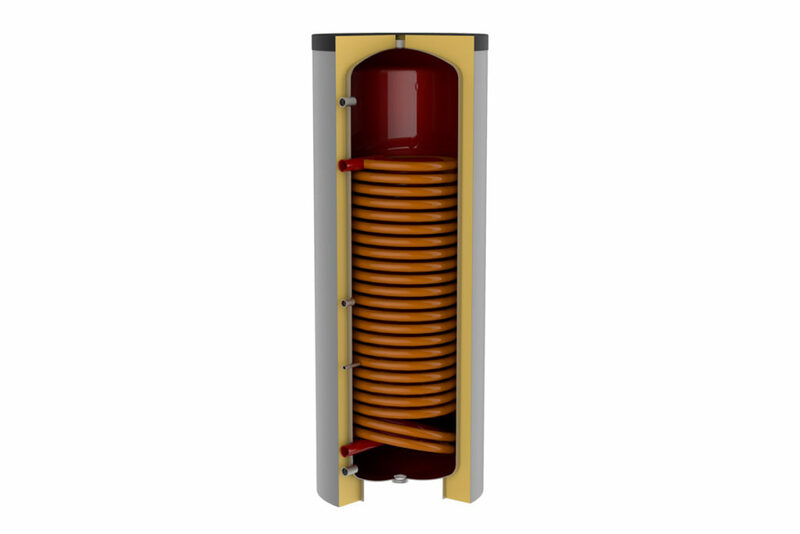 Fiorini water heaters are available in various capacities and can be equipped with fixed coil, single or double, or removable coil, tube heat exchanger or copper spiral. 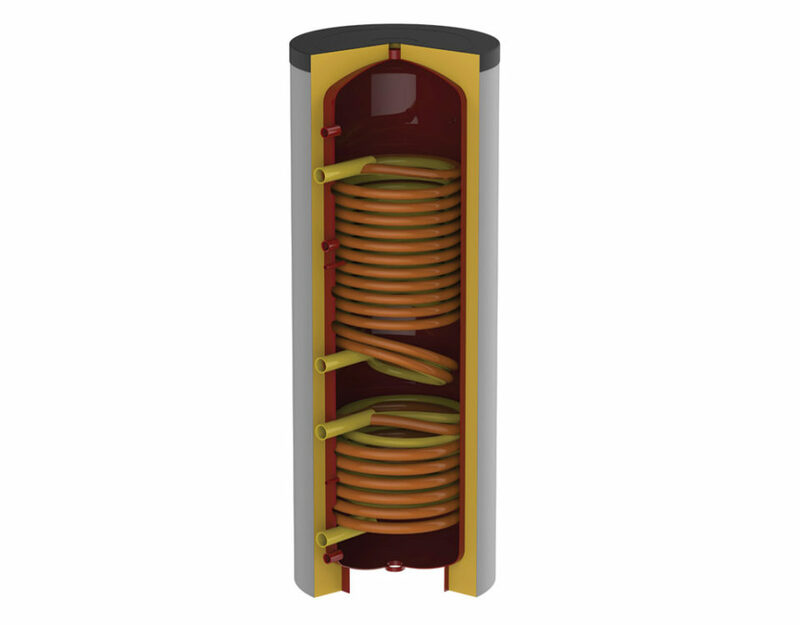 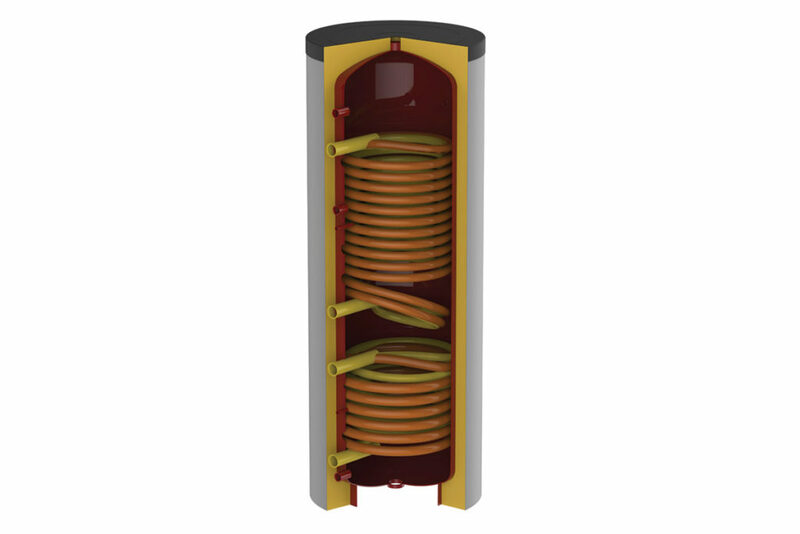 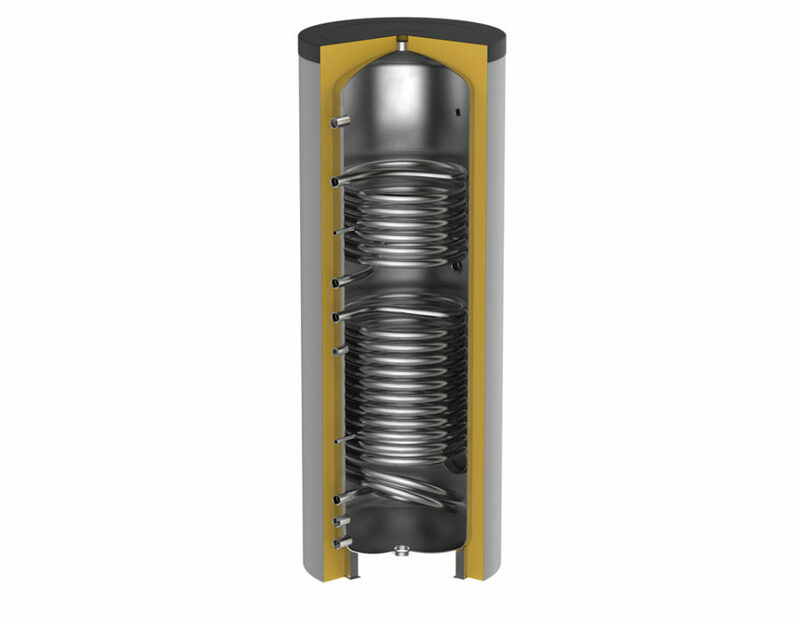 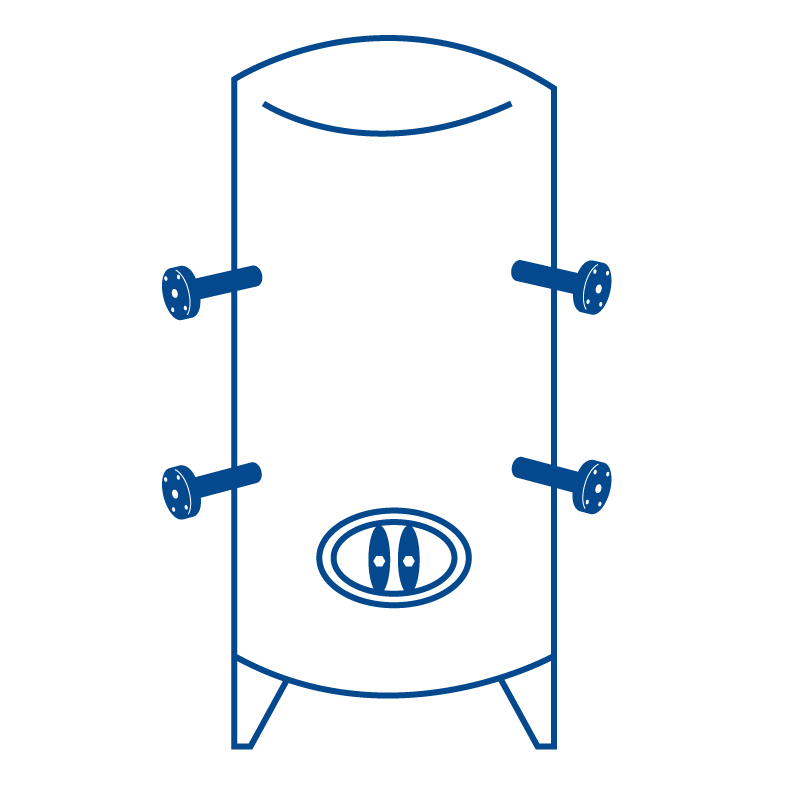 The water held in the water heater is heated by the heat exchanger coils and stored, making a large amount of ready-to-use water available. 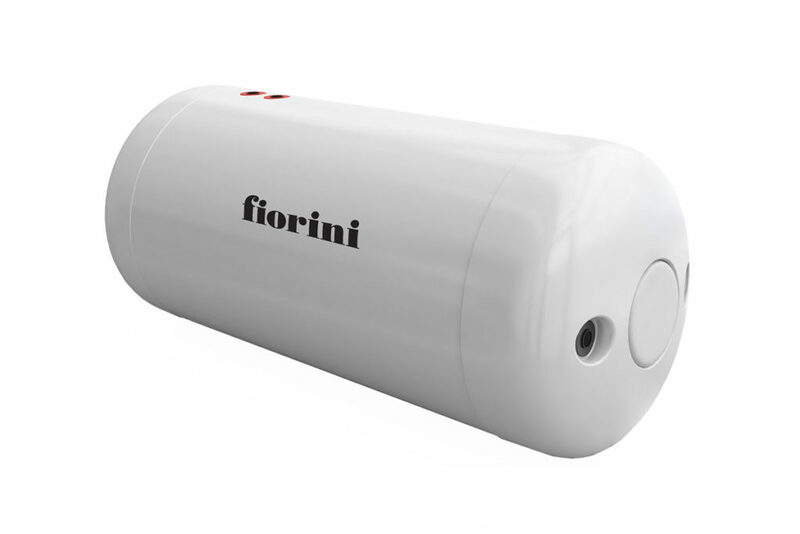 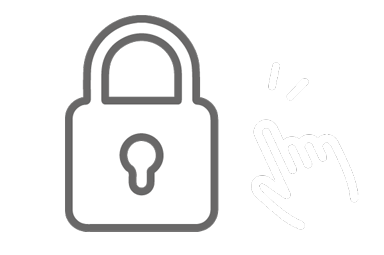 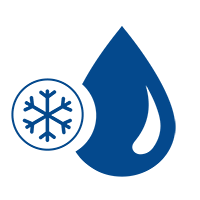 Fiorini water heaters have excellent insulation to prevent any heat loss from the stored water, guaranteeing the maximum levels of comfort, always-available hot water and full respect for the ERP Directive.